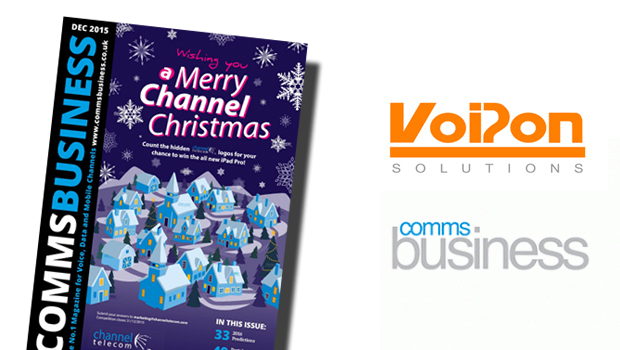 VoIPon Solutions have been featured in the December 2015 issue of Comms Business Magazine. 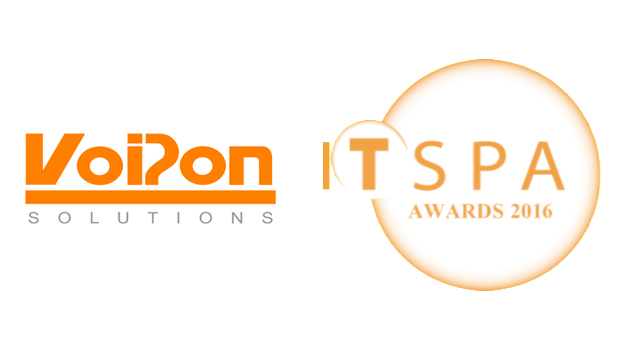 Alexis Argent, Founder and Director of VoIPon Solutions, discusses what is on the horizon for next year, and which applications are likely to be hot in the next 12 months. 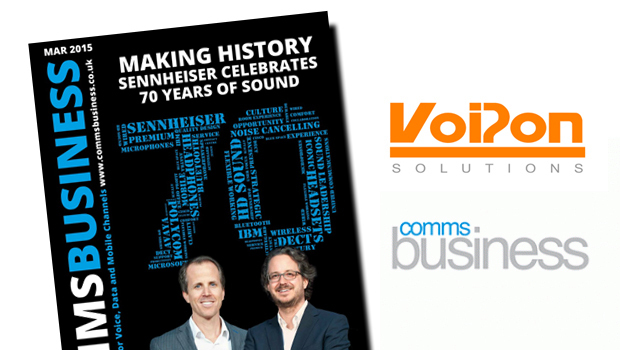 There is no question that Hosted VoIP is becoming more prominent and will continue to do so. It is a perfect fit with its CAPEX modelling for SMBs and with more Enterprise business’ wanting to move away from internal IT, they too help the growth of Hosted. With everything starting to migrate to the cloud, VoIP systems will be no exception. Hosted or Cloud telephony is scalable both up and down very quickly, enabling companies to react without the normal static costs to their business for communications. 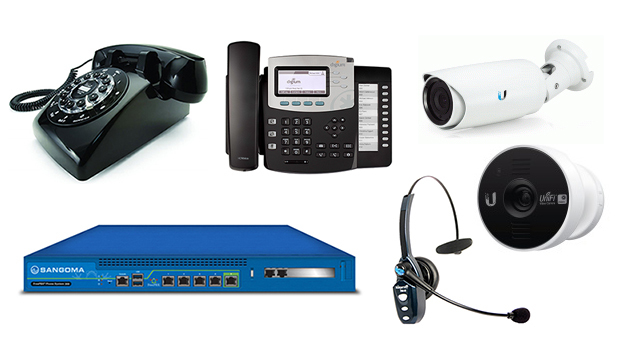 The cost savings are huge for businesses and ultimately hosted IP systems are the future of business telephony. The setup costs for Hosted VoIP are so low compared to traditional systems, with huge savings on both setup and maintenance. You can also set up for numerous locations at once, which is perfect for businesses with multiple offices. As for the traditional desk VoIP Phone, we are seeing much more of migration from value driven phones to mid range phones that enhance productivity and communications. We are also seeing a shift to the use of multimedia phones that feature larger touchscreens. In a lot of cases Android is being loaded onto these models, adding a huge selection of customizability for users, thanks to the Google Play Store and the thousands of productivity enhancing apps available there. Video is also becoming more important to the desk phone, with more manufacturers incorporating cameras into their models. With the use of Android, it means Skype and Google Hangouts can be used directly from the video phone too. With BYOD and CYOD continuing to grow it is wise for resellers of telephony to also look into connectivity infrastructure, specifically wireless. The growth within wireless networking is huge and SMEs know that downtime in communication costs so improving the infrastructure means they never ever have to be offline again. Unified Communications will continue to become more important as well. We will see more interoperability between different manufacturers and technologies. We will also see more security breaches on both small and large scales. Unfortunately companies of all sizes will be targeted, so it is important that they do all they can to put security measures in place that will prevent or at least reduce impact of these attacks. The trouble is most companies will not invest in this technology until it is too late. For companies with VoIP networks, it is vital that they have a Session Border Controller as part of their infrastructure, because firewalls will not protect against attacks on the data and voice networks. It is important that companies are educated and highly vigilant about keeping their network secure. Take the recent cyber attacks as a warning and protect yourself now. Invest in SBCs and you will never know what the cost of not having one is.